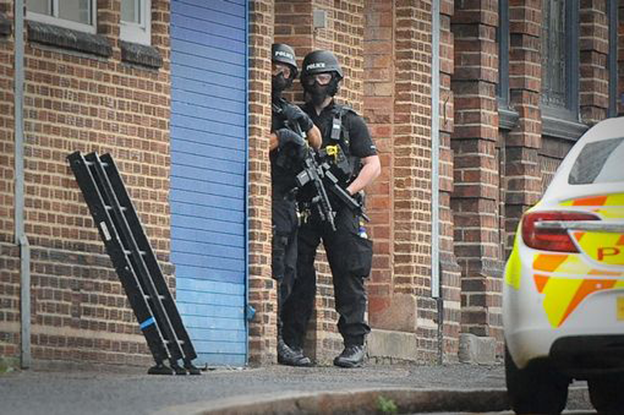 Police have confirmed that the hostage situation in Digbeth is over. 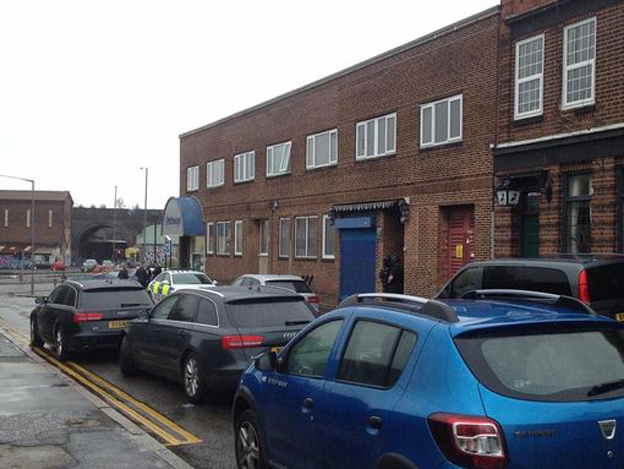 A spokesperson for West Midlands Police said: "A man has been arrested after two women were held hostage at a charity in Digbeth this afternoon. "The man, who is unconnected to the charity, entered the building around 3pm unarmed. 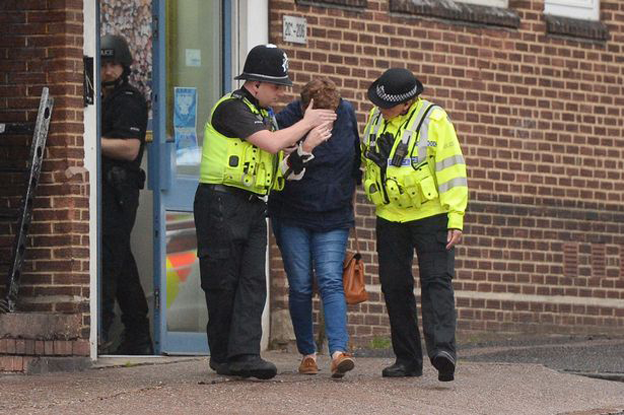 A spokesman for West Midlands Police said: “Police were called to a charity on Alcester Road shortly after 3pm this afternoon to reports of a man who has locked himself and two members of staff into a private area. "It is unclear at this stage what his motives for holding the two women were. "Both women are receiving appropriate support after their ordeal. "A cordon is still in place while officers conduct their enquiries."